A.J. 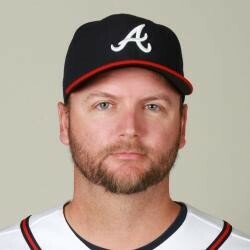 Pierzynski was placed on the disabled list with a hamstring injury. There have been rumors of his retirement, and he's likely to be shutdown for the remainder of the season. It's been an impressive career overall for the 39-year-old backstop, but he's struggled this season to the tune of a .547 OPS.